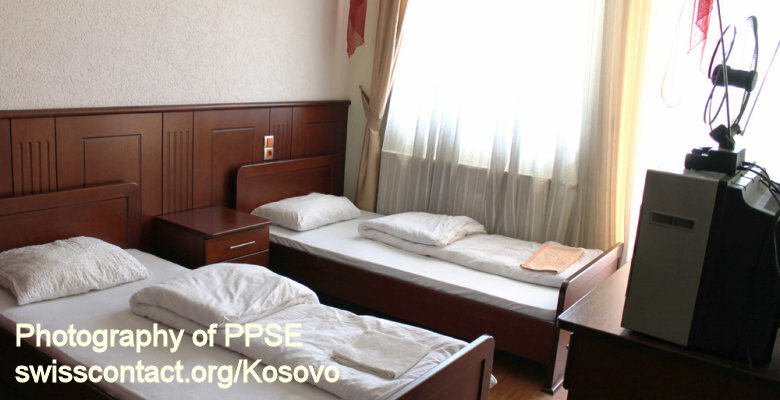 Rudi Group guesthouse-hostel in Kosovo is located in Bogë village in Rugova Mountains in Peja. 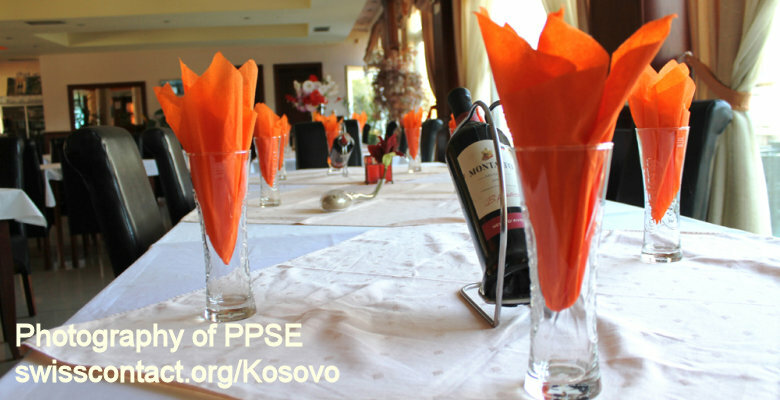 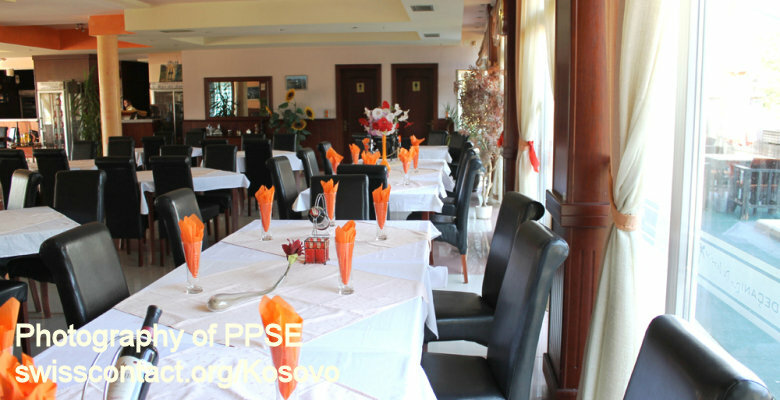 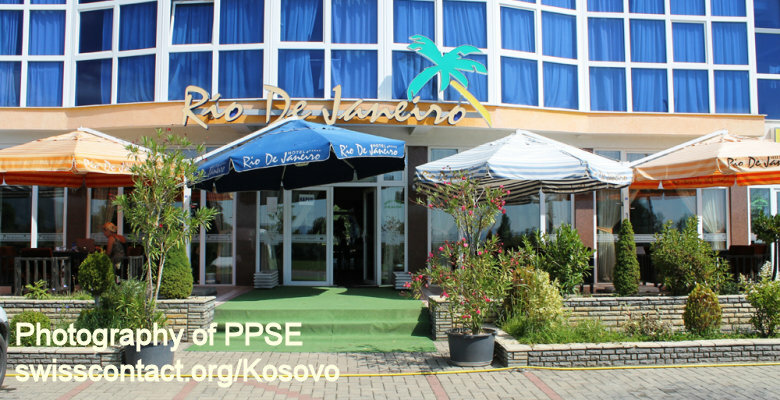 Rudi Group guesthouse-hostel has a restaurant and there you can have local traditional Albanian food with special emphasis on meet. 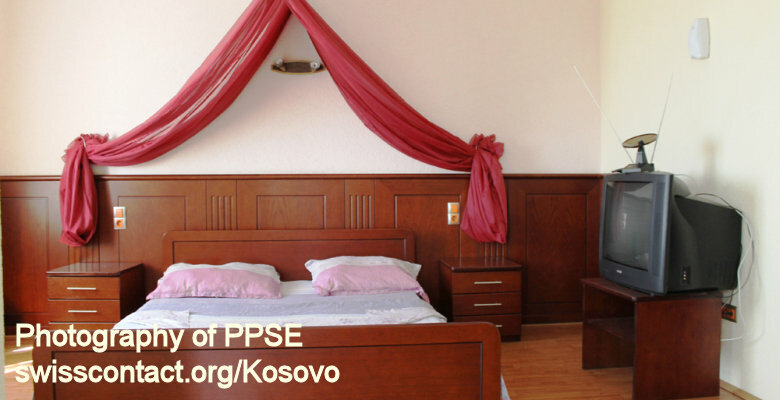 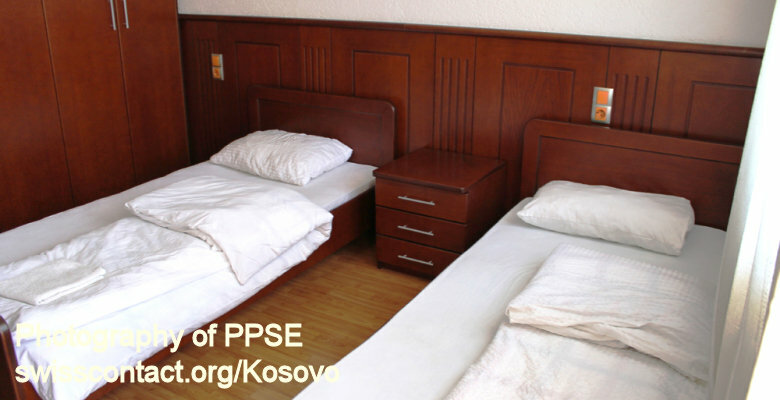 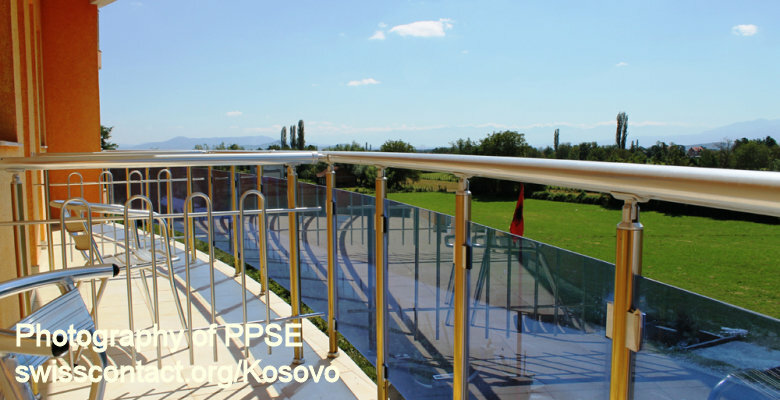 Rooms at Rudi Group guesthouse-hostel in Kosovo include free parking, Wi-Fi, TV, and bathroom. 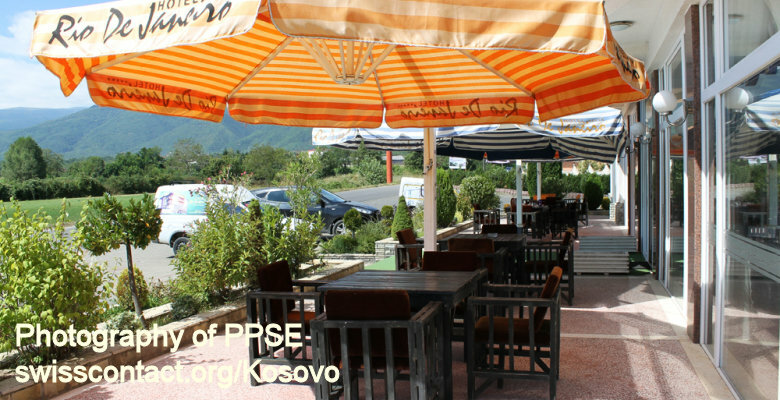 While at Rudi Group guesthouse-hostel in Kosovo you can consider hiking, biking, skiing, walking, camping, etc.